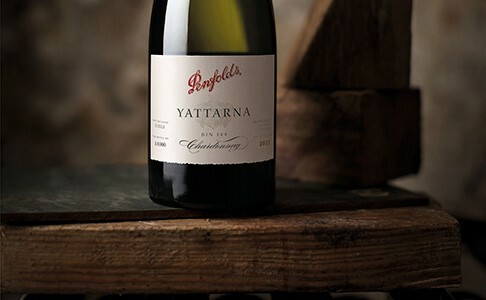 Including the famous Yattarna, RWT Shiraz and St Henri Shiraz this collection contains renowned wines of exceptional quality and long-standing heritage. The Bin range provides a plethora of excellent wines for Australian enthusiast, demonstrating the potential of different grape varieties and regions. 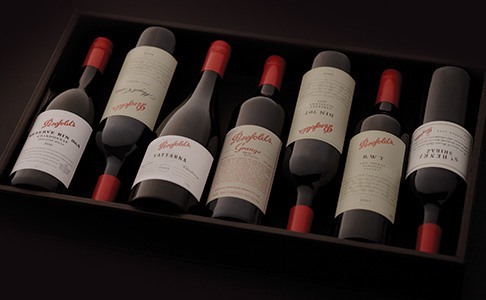 A diverse collection of vintage Penfolds, this selection includes mature Grange as well as wines from the perennially popular 2011 vintage. 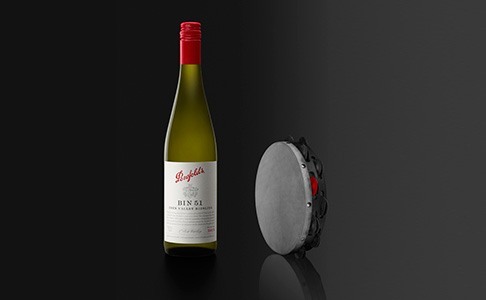 Browse here for a collection of Penfolds wines currently available on our online trading platform, BBX.